The tech trades were buzzing today about the latest in electric cars. Here are two noteworthy items. 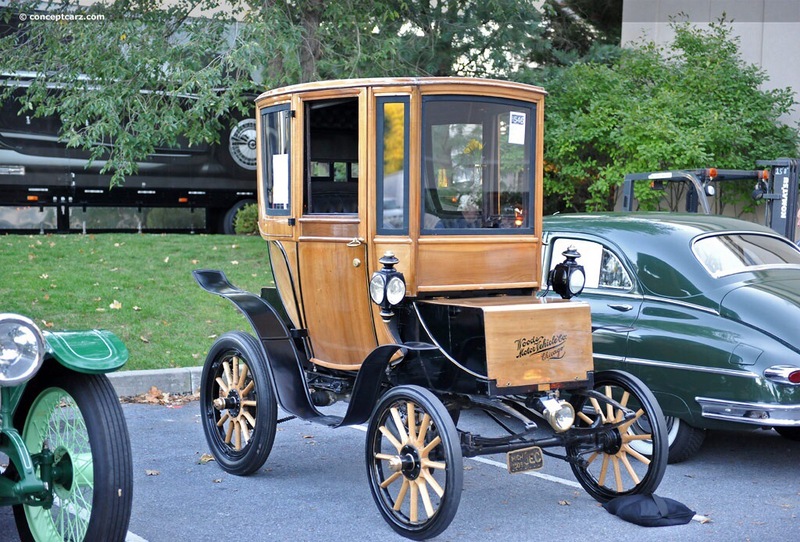 Bonhams Auction House recently reported that one of the very first battery-powered electric cars, just sold for $95,000. 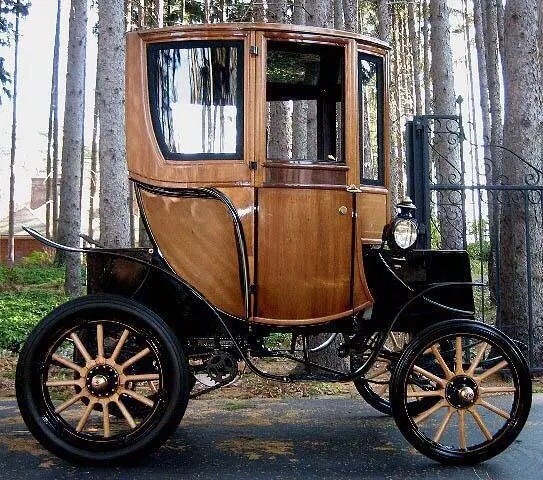 The 1905 Woods Electric Style 214A originally sold for $3,000. That was considered very pricey at the time. The Woods Motor Vehicle Company was founded in 1899 in Chicago. The top speed of the Woods Electric at the time was about 30 mph. Tesla just became the only player in the high-end electric SUV market. Fully-loaded, the auto could sell as high as $132,000 or as low as $80,000. 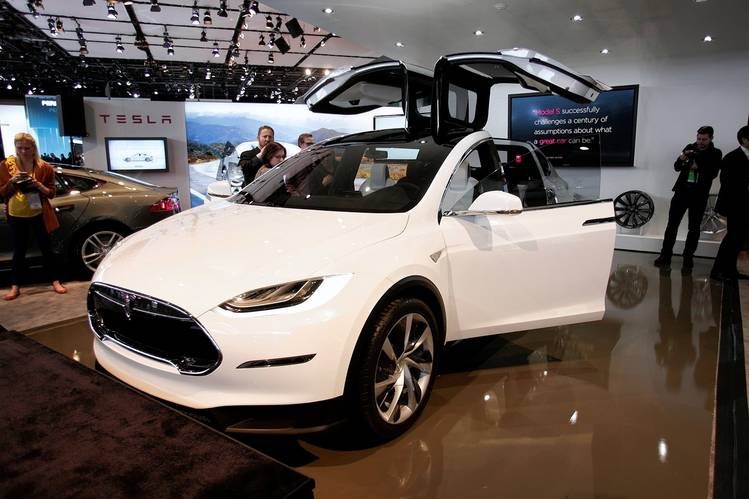 The Model X is expected to achieve sales of 50,000 cars in 2015 and 500,000 by 2020. There are 30,000 reservations for the vehicle. Americans love the falcon-wing rear doors. In 1954, this was my mode of transportation. $12.00. This entry was posted in digital, senior lifestyle, tech and tagged Woods Electric Style by loiswhitman. Bookmark the permalink. They were my mode of transportation also along with a bike! I just love the quote…it’s the second time you have used it!! 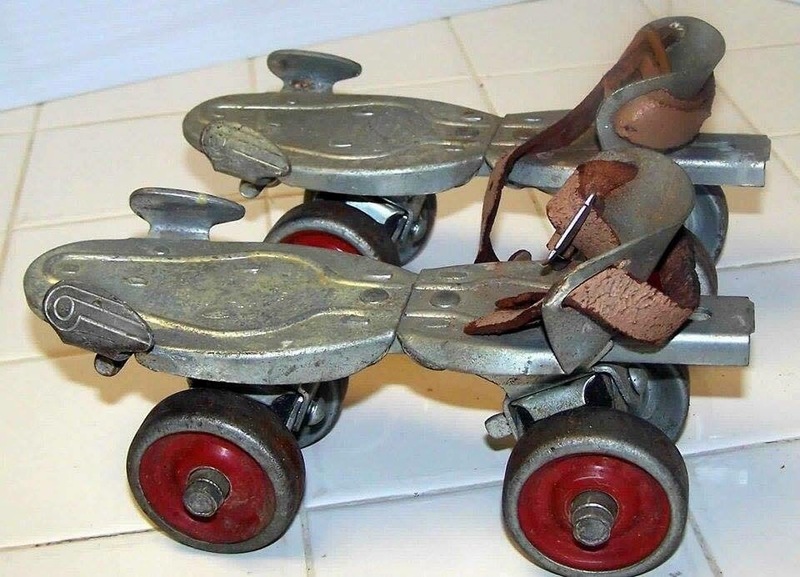 You should bring back your old roller skates. Think how cool you would look on Lincoln Road.